Pushbullet saves you time by moving your notifications, links, and files wherever you go. See all of your notifications while working on your Mac. Instead of constantly grabbing your phone, see and dismiss your notifications right from your Mac. All you need is the Pushbullet Mac app. Seemless copy & paste between your devices. Copy something on one, then just paste it on the other. It's like magic. Easily share a link or picture from your phone using the Pushbullet Share extension. No more needing to hop between apps, sharing has never been easier. 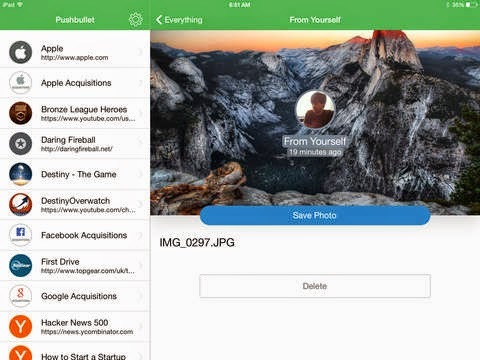 Instantly get links and files onto your phone. Files and links open right from a notification. No more digging things out of your email inbox or Dropbox. Follow Pushbullet Channels to get notified about things happening from all over the web. No more separate apps or drowning in email, just get notified fast. Hello World! 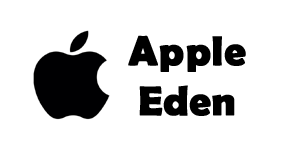 Welcome to AppleEden .